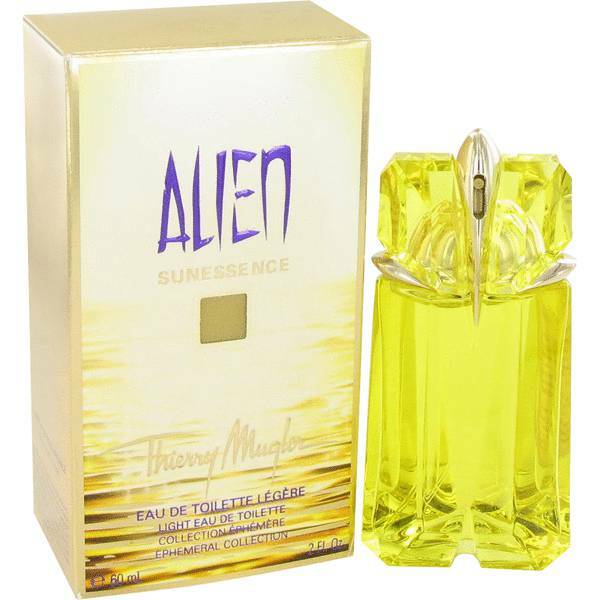 Alien Sunessence Perfume by Thierry Mugler, Enter a new world with Alien Sunessence, a dazzling women’s fragrance by Thierry Mugler . 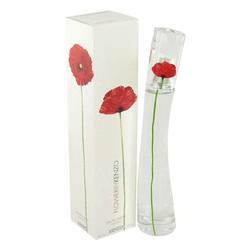 This sunny yet mystical perfume will have you lost in a world of delicious floral, citrus and green aromas all throughout the day and night. Hints of lemon, green notes and solar accords lend a refreshing, summer-infused charm that’s perfect for long days on the beach. 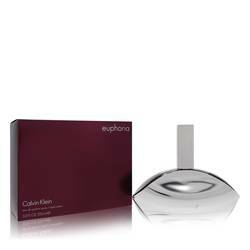 Cashmeran and vanilla amplify the scent, giving it a light and sweet accent that draws people to Read More Read More you like fire. Finally, the soothing notes of jasmine and white amber incorporate a warm, sensual atmosphere that’s great for winding down the day and melding into colorful, cooling sunsets around the bonfire. 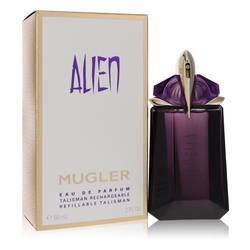 Launched in 2009, this iconic fragrance is only one of many sensational perfumes from the French house of Mugler. 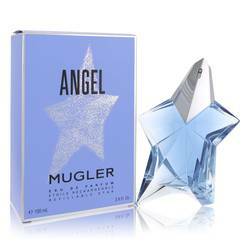 Over 129 intoxicating perfumes are included in this incredible line, with many getting their inspiration from futuristic and fantasy elements that make the brand so unique. 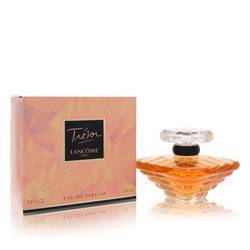 This scent is also encased in a bright yellow glass canister as mesmerizing as the sun. All products are original, authentic name brands. We do not sell knockoffs or imitations.